We recognize the value of each staff member as a role model to campers. Every staff is carefully screened and personally chosen by the Directors. The majority of staff return year after year. All of our senior staff are certified in CPR, first aid, and emergency procedures. 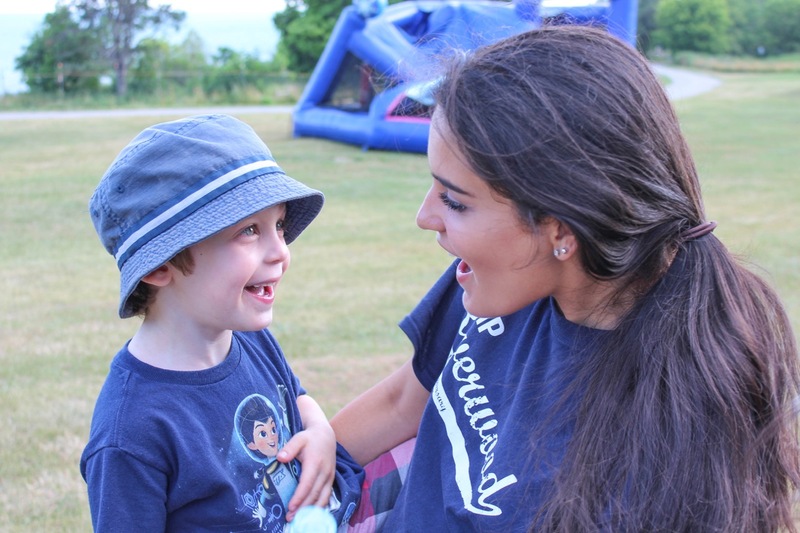 Our directors and our staff are leaders and mentors for the campers and therefore we employ staff that are responsible, fun, dedicated, and mature. Our staff is committed to creating a safe and positive environment that enhances each child’s self-esteem and confidence.